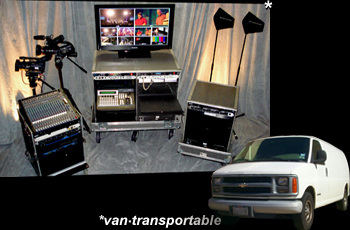 We provide video and broadcast producers with the highest quality mobile production trucks for rent in the United States. Standard or digital. HD and beyond. When you’re shooting on location, demand the very best. Most Luxurious in the Industry! 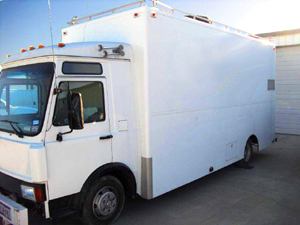 Texas TV Trucks can outfit you with a mobile unit that will perfectly fit your needs. 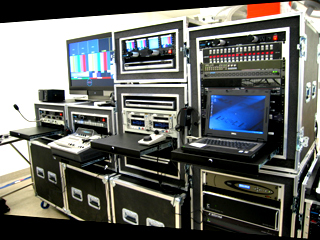 Equipment, crews and uplink services are also available upon request. Contact our customer service representatives today to get your production rolling! 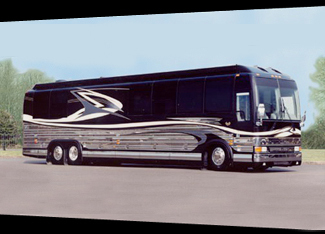 TexasTVTrucks.com is operated by Andrews Media Services, Inc.